QS develop and market solutions for security and auditing Oracle ERP systems. 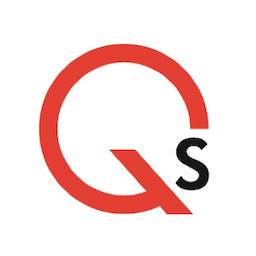 Through a channel around the world, QS supports over 350 users worldwide, selling directly in some countries. A background of over 20 years in ERP security brings huge amounts of experience in this area. The company is privately owned and has joint head offices in Colorado and in the UK. Have a question about Q Software?